We all have our ups and downs in our lives and days when we hate the whole world around us. That’s normal and it happens to everyone. But, if you feel emptiness and hopelessness constantly, and the sadness keeps you from leading a normal and active life, you may have depression. Here are 6 signs of depression. Learn how to spot these signs of depression and see if you or people you love suffer with depression. If you have ever been depressed, you know it can go for a long period of time. 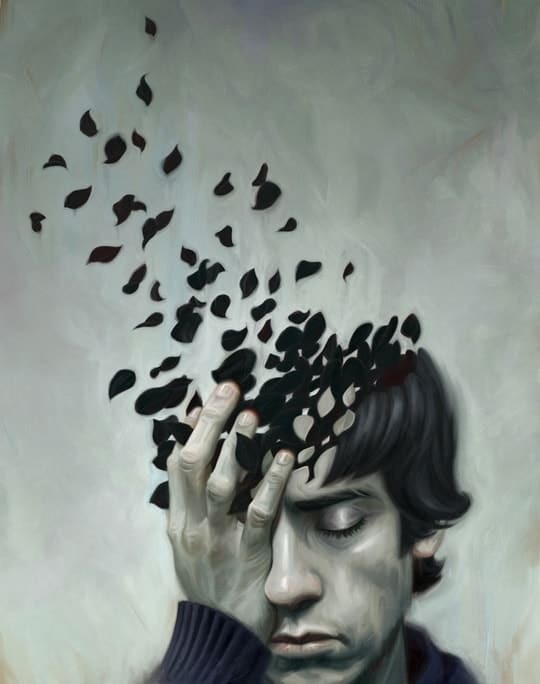 During that period you can think: “These feelings will never end. Am I going to feel like this forever?” It feels like these feelings of hopelessness and pessimism about your future are all around you. You may struggle with those feelings every day. It’s really important, if you are struggling with this and you think that you might have some of these signs, to ask for help. Please talk with your doctor and ask for some professional help, because the sooner you face this problem, the better. 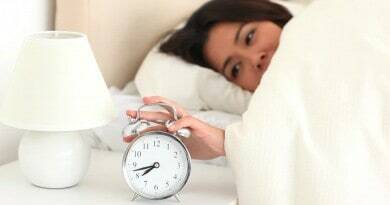 If you are depressed, you probably have sleeping or eating problems and everyone and everything around you can make you really frustrated. So, if you have depression you will be really edgy and every little thing will irritate you. In regular people terms it means that you don’t have an interest or you can’t find a pleasure in activities that you used to like and find pleasure in. For example, you used to love to paint but now you feel like you don’t even want to think about it. 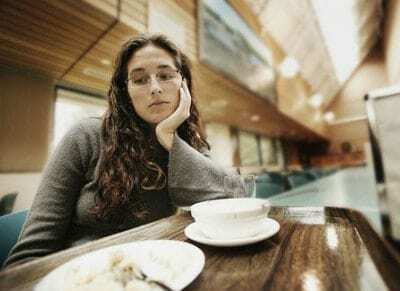 If you’ve always had a regular and a healthy appetite but now you find yourself constantly eating the whole day or overeating till you get sick or if you no longer have an appetite and you don’t have normal eating habits like before, it can be attributed to depression because that also is one of the signs of depression. This sign includes suicidal ideas, like thoughts of suicide. These ideas are connected with your feelings of hopelessness or constant pessimism, so the people who struggle with depression are trying desperately to find a way to put an end to these bad feelings… and their life. 6. The symptoms that you are feeling in your body because of depression. Some of the symptoms are aches and pains, digestive issues and headaches. First check with your doctor that these symptoms are not connected with some general medical condition. If he says that everything is fine, but you still feel pain and aches, please ask for professional help. Maybe the major problem is depression. These are only six signs of depression. The great thing about depression that you need to know is that there is help out there and you can get better. Depression is something that you can fight through and you can win. You just need to ask for help and find people who are willing to support you during your healing period. 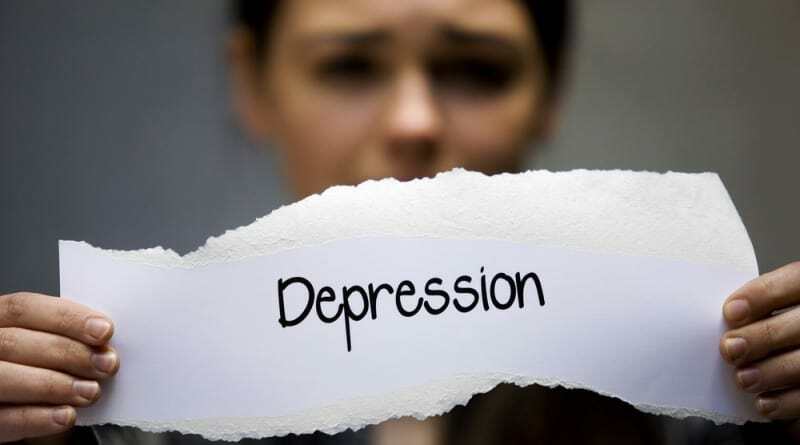 Do you know about some others important signs which are connected to depression? Feel free to share them with us in the comments bellow. Thanks! What is self-esteem and why is it so important? 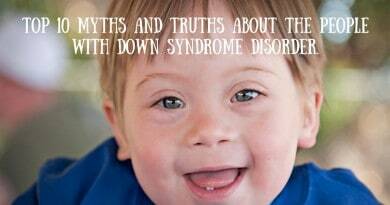 Top 10 myths and truths about the people with Down syndrome disorder.